Looking for a Christmas cookies that are simply out of the world? 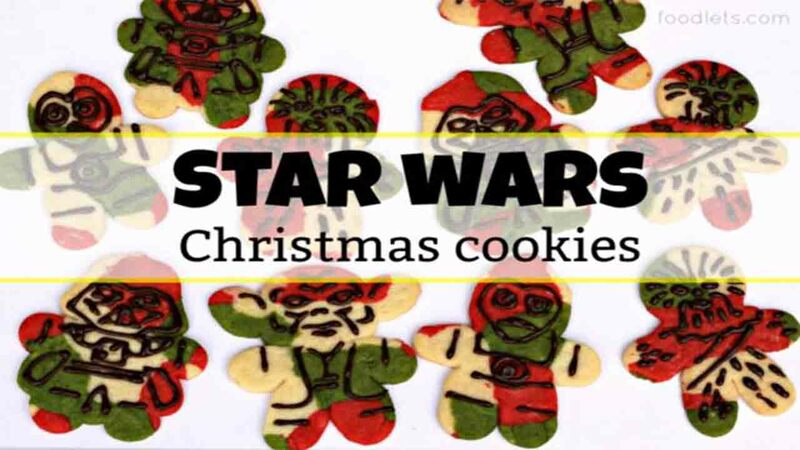 Try these Star Wars Christmas Cookies! The idea comes from foodlet.com's Charity Mathews. Here's a step-by-step guide to making your new holiday treat! Viewing this story on a mobile device and having problems viewing the gallery? Here's a mobile-friendly guide. Check out foodlets's other fun winter-themed ideas like melting snowmen or sparkly Santa cookies. Charity Mathews is an ABC11 contributor. For more fun food ideas follow her on Instagram or Facebook. Editor's note: The Walt Disney Company is the parent company of ABC11.